Transport is the largest sector of cooperation under the CAREC Program. Focusing on the roads subsector, approximately 10,000 kilometers of expressways or national highways were built or improved. With the creation of these road assets, it becomes more pertinent for CAREC countries to improve operational and institutional effectiveness of the road transport network. 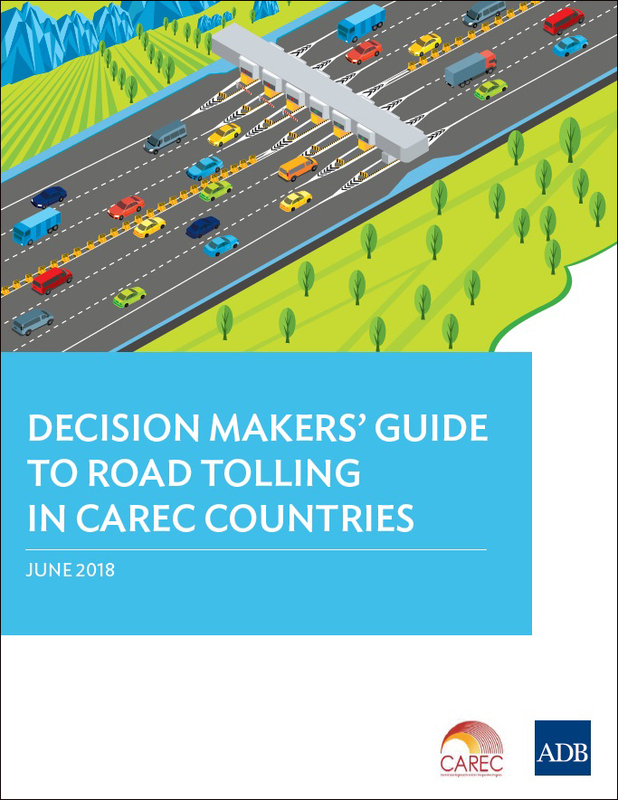 Since the adoption of the Transport and Trade Facilitation Strategy 2020 (TTFS 2020) in 2014, the Transport Sector Coordinating Committee of the CAREC program has worked to consolidate knowledge and experiences from CAREC member countries themselves, as well as from across the world. This publication, together with its two sister publications (Compendium of Best Practices in Road Asset Management and Guide to Performance-Based Road Maintenance Contracts), is meant to be a practical resource for policy makers to improve the underlying conditions required for good road maintenance.